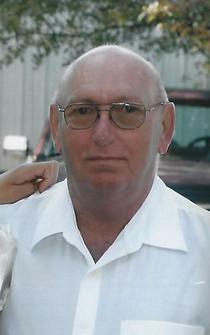 Phillip L. Spencer, 71, formerly of Kokomo, passed away on August 19, 2018, at his home in Florida. He was born on December 28, 1946, in Logansport, to Marion and Dorothy (Calloway) Spencer. In 1968, he married Marcia Vass; although they later divorced, they remained friends through the years. After graduating from Logansport High School in 1967, Phil went to work at Chrysler. On July 31, 2000, he retired after 33 years. Phil was a member of Local UAW 685, Masonic Lodge, Loyal Order of the Moose and their Florida Moose Riders Group, and the Scottish Rite. He spent his last 17 years in Florida, making more friends with motorcycle riders and playing pool. Phil loved fishing, hunting, and riding motorcycles. He will be greatly missed by his family and friends. Phil is also survived by his sons, Clint Spencer (Susan Duncan) and Matthew Spencer (Karen Shine); grandchildren, Cleandrea (Matthew) Williams, Matthew Spencer II, Zachary Spencer, Joshua Smith, and Kaitie (David) Orr; two great-grandchildren, Amayah Williams and Emerson Orr; sister, Karen (Glen) Veach; brother, John (Judy) Spencer; brother-in-law, Edward (Linda) Vass; sister-in-law, Hilda (Ernie) Ailor; four nephews, one niece, and two cousins. He was preceded in death by his parents and one nephew, Michael Veach. 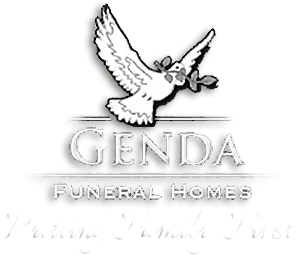 A gathering of family and friends will be held on Sunday, September 2, 2018, at Genda Funeral Home Reinke Chapel in Flora, from 1:00 p.m. to the start of the celebration of life service at 3:00 p.m. Kelly Spencer will officiate. In lieu of flowers, the family asks that memorials be made to the donor’s charity of choice. Online condolences may be directed to www.genndafuneralhome.com.